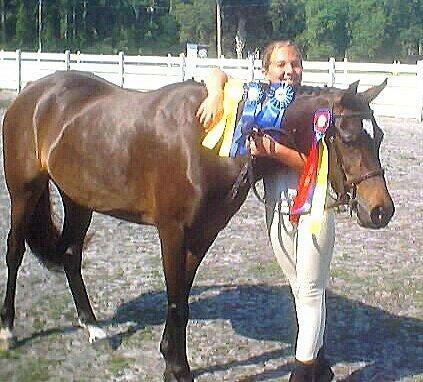 Just My Angel is a 1999 Section B WPCSA mare. 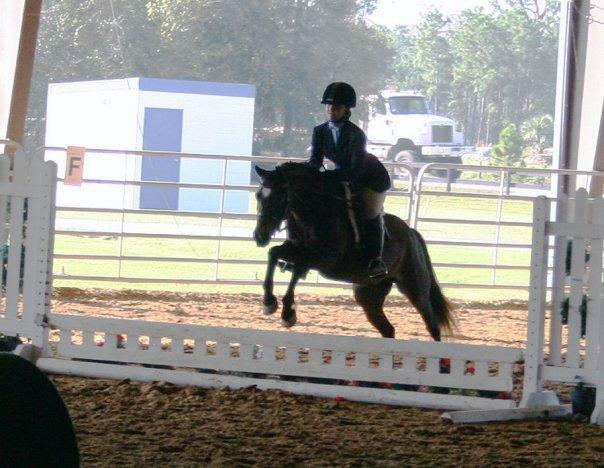 She is a lesson/show pony extraordinaire and throws fantastic foals! Call and schedule a lesson today on Angel!